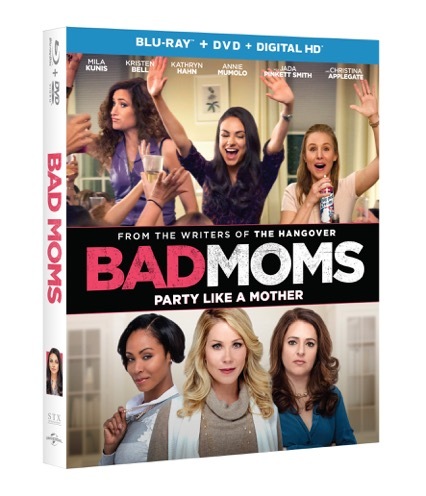 One of the comedies which was most surprising this year, "Bad Moms" comes to Blu-ray and DVD on nov. 1. For all the BAB MOMS out there Thisfunktional has some goodies for you, well at least (2) two lucky BAD MOMS. Now what can Thisfunktional give some BAD MOMS? Well a BAD MOMS night in kit: Bad Moms Blu-ray, Bonus Blu-rays ("Sisters," "Bridesmaids"), Cups and Nail Snaps. It's everything BAD MOMS need to have a great night. On Twitter, follow and mention @Thisfunktional and let me what kind of mom you are or you had, make sure to include #Thisfunktional. On instagram, follow and tag @thisfunktional and tag a friend with a screenshot of this post and #Thisfunktional. 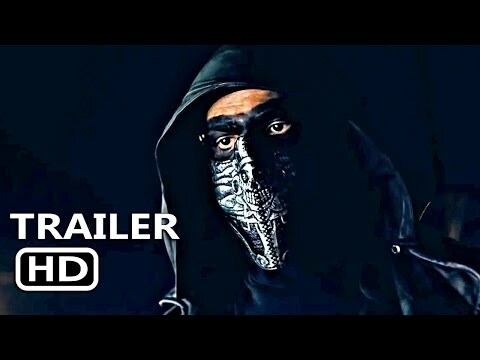 "Like" Thisfunktional on Facebook, send a message or post what has you most excited about this movie. Finally, on thisfunktional.com on the right-hand sidebar at the top subscribe by entering your email in "subscribe to newsletter" and follow the instructions. I will choose 2 winners. No repeat winners. Disclaimer: 2 winners will be chosen. Contest runs to Nov. 1, 2016 at noon PST. Winners will be notified on Nov. 1, 2016 by 10 p.m PST with instructions on how to claim your prize. No purchase necessary. Prize provided by ThinkLatino. Only open to the U.S., no PO Boxes or international addresses. In this hilarious and heartfelt comedy from the writing duo behind The Hangover, Amy (Mila Kunis) has a seemingly perfect life – a great marriage, over-achieving kids, beautiful home and a career. However, she's over-worked, over-committed and exhausted to the point that she's about to snap. Fed up, she joins forces with two other over-stressed moms (Kristen Bell and Kathryn Hahn) on a quest to liberate themselves from conventional responsibilities – going on a wild, un-mom-like binge of long overdue freedom, fun and self-indulgence – putting them on a collision course with PTA Queen Bee Gwendolyn (Christina Applegate) and her clique of devoted perfect moms (Jada Pinkett Smith and Annie Mumolo). See the movie that critics are cheering as “…a funny, giddy, sentimental laugh-in…” - Manohla Dargis, The New York Times.